Gucci, an Italian luxury brand, has taken to Twitter to “deeply apologise” for a controversial jumper that has now been removed from all of its stores and online. 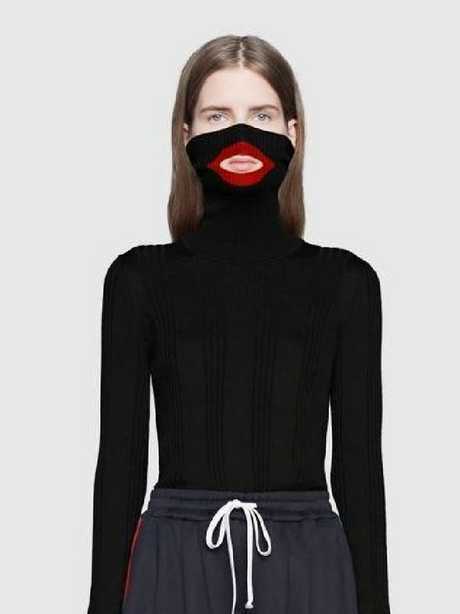 ITALIAN luxury brand Gucci has been forced to pull a $1250 woollen balaclava-designed jumper - after being accused of it resembling "blackface". It took to Twitter last night to issue a statement "deeply apologising" for cultural or racial insensitivity. "We consider diversity to be a fundamental value to be fully upheld, respected, and at the forefront of every decision we make," Gucci said, revealing it would be pulled from all stores. The turtleneck black woollen balaclava sweater covers the nose and includes a red cut-out for the mouth. 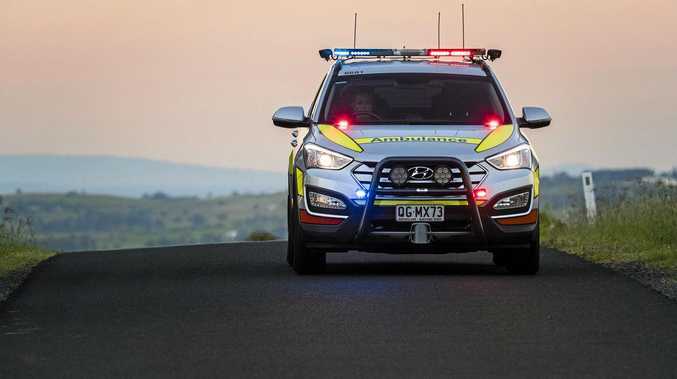 It was immediately ridiculed on social media as insensitive and racist. "I just lost a lot of respect for your company," one Twitter user said. "I want to know who thought this was a good idea? Besides the fact that it blatantly racist what woman is going to ruin her makeup putting this on? Who puts it on without realizing immediately that they have made a mistake?" another asked. 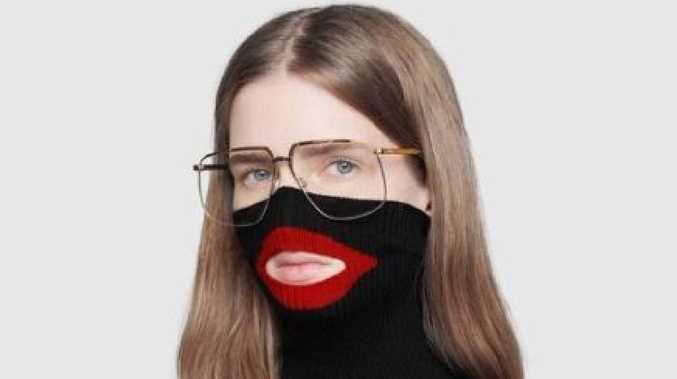 Gucci has apologised for a woollen sweater (pictured) that resembled a ’blackface’. Others put it down to fashion houses lacking cultural diversity. "I have this feeling that there are thousands of bad ideas in these companies rolling around and most get caught but a few slip through the cracks due to not having a strong enough "people of color with common sense" filtration system …"
"If you hire more Black people and cultivate an environment where people on all levels of the company feel comfortable to speak up incidents like this will be avoided." 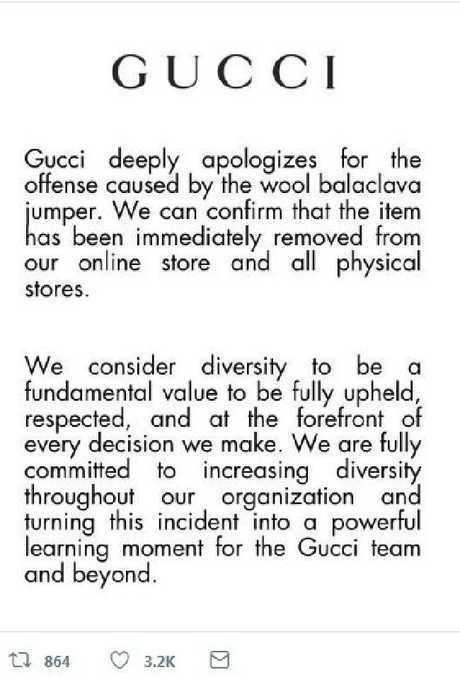 In its statement, Gucci went on to say it was fully committed to increasing diversity throughout the organisation and turning this incident into a "powerful learning moment" for the Gucci team and beyond. The Italian luxury brand issued this statement to its Twitter page. Others simply slammed the luxury brand for using "racism" as a publicity stunt. "Sounds like someone thought creating controversy would create publicity!" It comes at a time when the US is grappling with cases of old photos of politicians with their faces blackened, with one woman saying it's "definitely a nod to minstrel/blackface caricature, in the US." "You gotta remember that that was a big part of popular culture & it was so destructive. It's pretty horrifying when it comes up. Prada tried this s**t, last year! Personally, I feel robbed," she added. In December, Prada said it was no longer selling a line of accessories that featured a character with brown skin and exaggerated red lips after complaints it resembled a blackface. And last year, Dolce & Gabbana cancelled a Shanghai runway show and apologised after complaints an advertising campaign featuring a Chinese model trying to eat pizza, spaghetti and a cannoli with chopsticks was culturally insensitive. 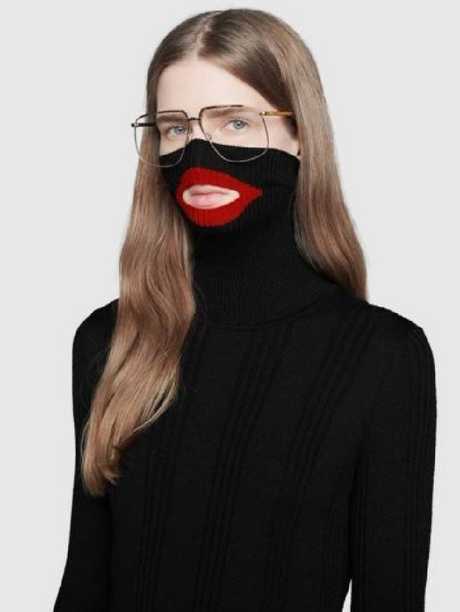 But not everyone saw the issue with Gucci's balaclava-designed jumper. "Can someone explain why this design is found offensive?" Another agreed it looked tacky, "but it's NOT blackface." "What next? Ski masks aren't okay, or wait, they are only okay in certain colors?" It’s been removed from all Gucci stores and online.